From the author of A Dog's Purpose, which I've also reviewed on this blog, comes a classic story of unwavering loyalty and incredible devotion. 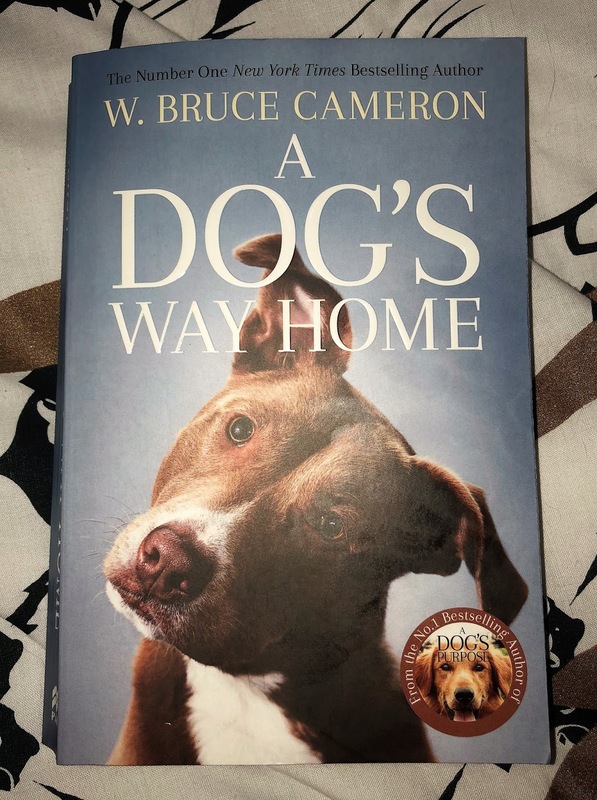 A Dog's Way Home is another tear-jerker from W. Bruce Cameron; best read with a box of tissues close at hand! 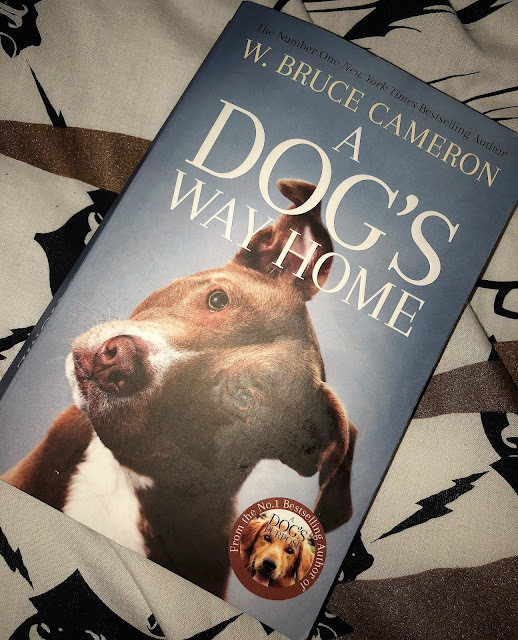 Cameron has an uncanny ability to write in such a manner that you lose yourself completely in the story, become completely immersed in the narrative, and, as daft as it may sound, feel as though this book was really written by Bella the dog and not, in fact, by a bestselling author. 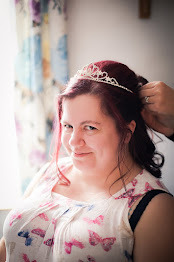 It's not hard to see why Cameron is a bestselling author. His "A Dog's..." books may not make for easy or even happy reads, but they make for compelling and emotional reads. I'll always come back to these books, no matter how much they might make me cry, because they tell such a fantastic story about man's best friend. This will definitely tug on your heartstrings! This sounds like an interesting book, but it would make me cry! This sounds like such a heartwarming book! I've honestly not really read any books about dogs (I'm a monster, I know), but this sounds fab! 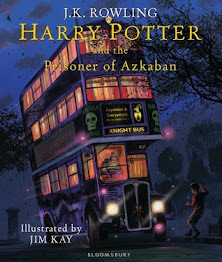 It was a great book, but it made me bawl my eyes out!